Most patients already know what their health care providers want them to do. Eat better. Exercise more. Take medication. But trying to get patients to kick a bad habit or adopt a new one can be a challenge. Yet there's a patient-centered approach called motivational interviewing that can help patients make changes that last. “Patients are more likely to change their behaviors when it’s for reasons that are important to them, not to the doctor,” said Karen Gsellmeier, quality improvement advisor at Common Ground Health, who helps clinicians master this empowering technique. Learn more. A new website called Roc Health Data allows people to create maps and reports on local health outcomes and social determinants of health. “This site grew out of a need and desire to have easily accessible and easily searchable health data,” Kathleen Holt, staff scientist with the Center for Community Health & Prevention and the Clinical & Translational Science Institute at the University of Rochester. 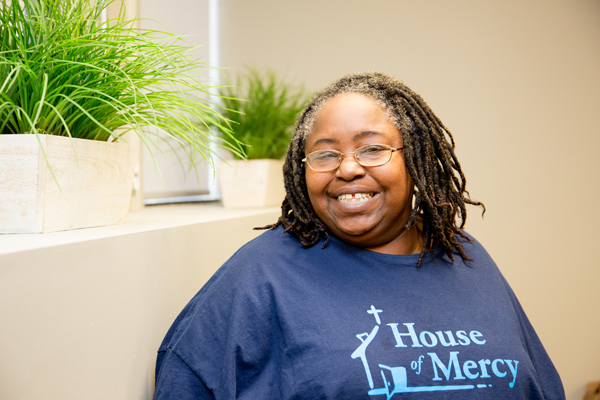 Other site partners include the Monroe County Health Department, the Rochester Regional Health Information Organization and Common Ground Health. With registration and approval, site users can upload their own de-identified data. Learn more. On tight budgets, families may hesitate to buy anything new and different, even if it’s healthier. "Moms are not willing to risk spending money on something their kids might not like or eat," says Jennifer Bertron, the Community Collaboration Coordinator at the Food Bank of the Southern Tier. 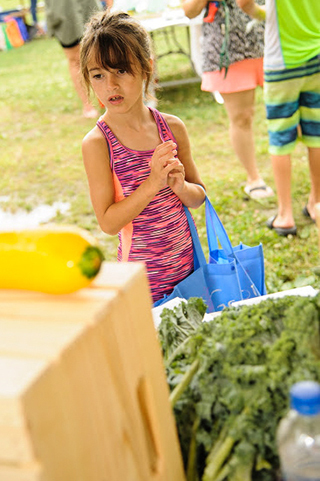 That's why the Food Bank of the Southern Tier runs the Kids' Farmers Market program, which allows kids to "shop" for vegetables of their own choosing. These farmers markets take place at Summer Meal sites and at after-school programs. Learn more. 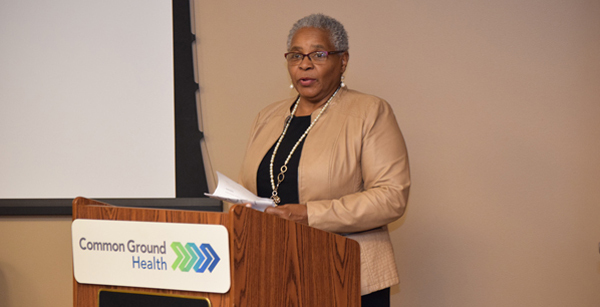 "Some of the most isolated people in the world are the parents of children with mental illness," said Dr. Altha Stewart, president of American Psychiatric Association, who spoke at Common Ground and the Mental Health Association's summit on African American Health Equity in November. Learn more. Rochester Democrat and Chronicle Does Penfield's Panorama Plaza hold the Fountain of Youth?